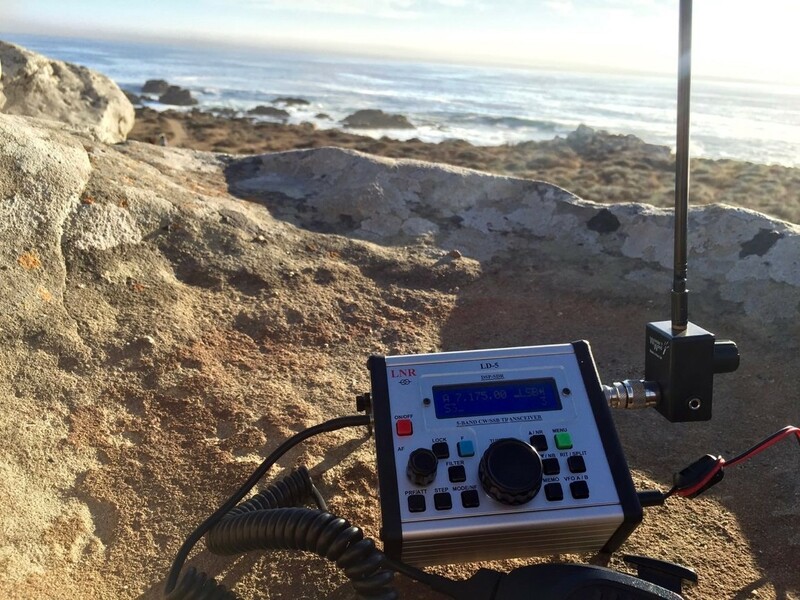 One of the hottest new QRP Transceivers on the market. This powerful unit packs in a ton of features at an incredible value. This rig has a sleek design with a simple interface that you will want with you at all times. Just wait until you hear the amazing receive! Out of curiosity, has anyone any experience of the LNR Precision LD-5? Looks interesting, shame it's only 40, 30, 20, 17 and 15 meters.